After already witnessing a massive gaming event by the name of E3 in 2018, Gamescom is just around the corner to offer the gaming community another treat for their eyes. Gamescom is probably the second biggest event after the much regarded E3. 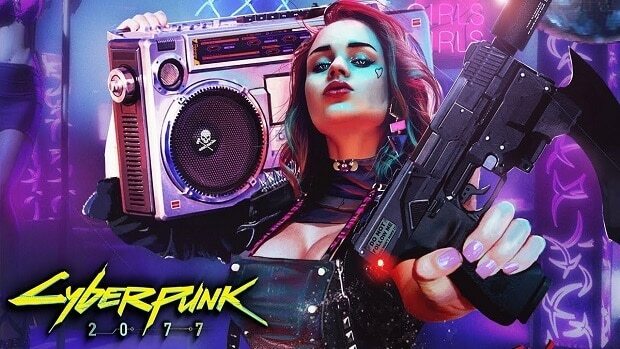 After the fans got to see an iconic story trailer for Cyberpunk 2077 at E3, they were hoping CD Projekt RED would be looking to further stun the audience by revealing it’s gameplay at the Gamescom. Sadly, nothing like that is happening as confirmed by official sources. 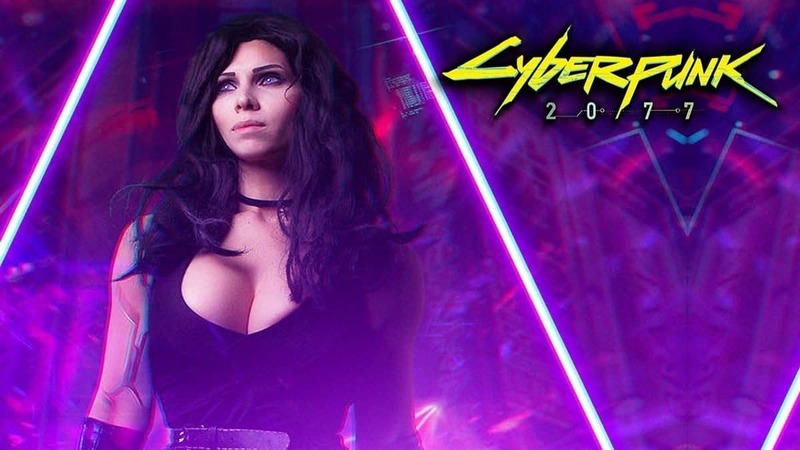 Fans of Cyberpunk 2077 were hoping to get a public booth set up by CD Projekt RED at Gamescom 2018 where they could look into the gameplay mechanics. 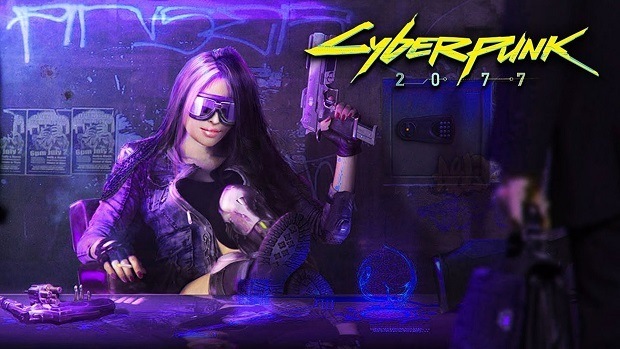 A recent Tweet from the official account of Cyberpunk 2077 just confirmed that they are not planning to have any public booth for the highly anticipated game. The reason behind the huge demand for a peek into the gameplay was probably because of CD Projekt RED’s promotion campaign. The hype buildup of Cyberpunk 2077 blasted the roof off with the story trailer reveal at E3. CD Projekt RED had been totally stagnant in terms of showing anything about the game for years. Plus when they suddenly showed a glimpse, it sure hit the right chords of the fans. Since then everyone has been asking for more of Cyberpunk 2077 content and Gamescom was looking like the right time and place. Unfortunately, it isn’t so. Still, we might be asking more than it offers because we haven’t even been given the release slot let alone the exact date. As we have been told in the past that CD Projekt RED has assigned a dedicated team for the in-depth development of Cyberpunk 2077. This team ensures that all its features including the gameplay and plot are carefully designed to perfection. Therefore there’s no need to get fuming over it plenty other details are waiting to be explored as well.